While we love to support our local shops and beauty brands, there's no denying Sephora will always be our one-stop shop for all of our must-haves. The makeup and skincare mecca just knows exactly what we want at any given time, and we never seem to leave without going way over budget. 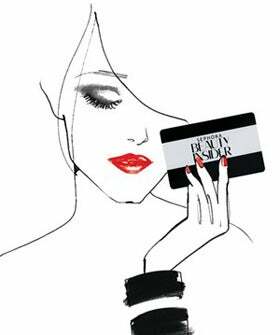 And, lucky for us, the newly revamped Beauty Insider Program is chock-full of incentives and freebies.